I have no idea who the FBI informant is that the president has been tweeting about lately. The republican President Donald Trump and his supporters including the US House Intel chair, Rep. Devin Nunes (R-CA) are convinced that finding this man could derail the FBI’s Trump-Russia probe being led by the Special Counsel Robert Mueller III. Wouldn’t it be LOL funny if the FBI Confidential Informant has been acting in the periphery of the president’s campaign in plain sight. 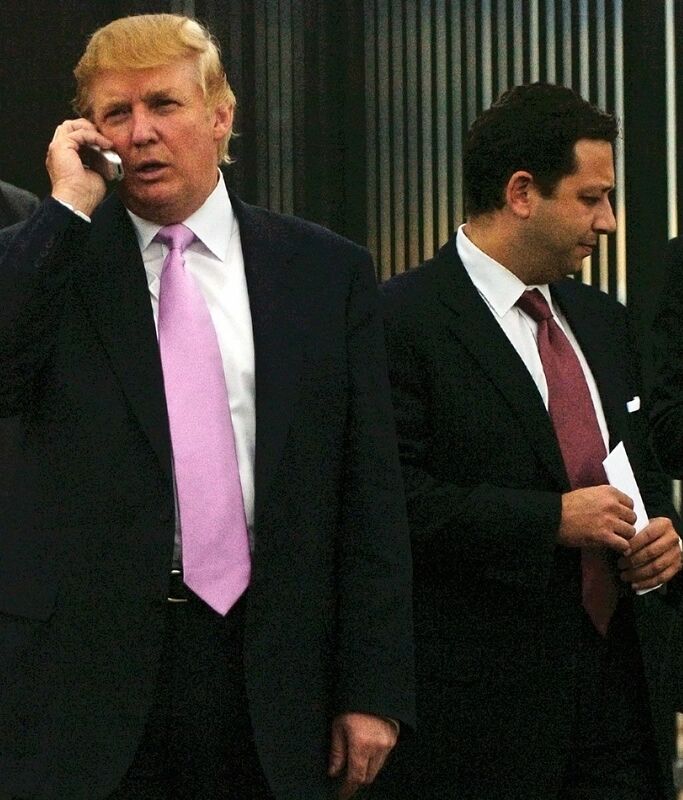 Felix Sater has been an associate of the president going back a decade. But in one deposition as part of a law suit, the president claimed he wouldn’t recognize Mr. Sater if he saw him in the street. It just so happens that it is this same Felix Sater who was part of the president’s NYC SOHO Condo development sales around 2006. 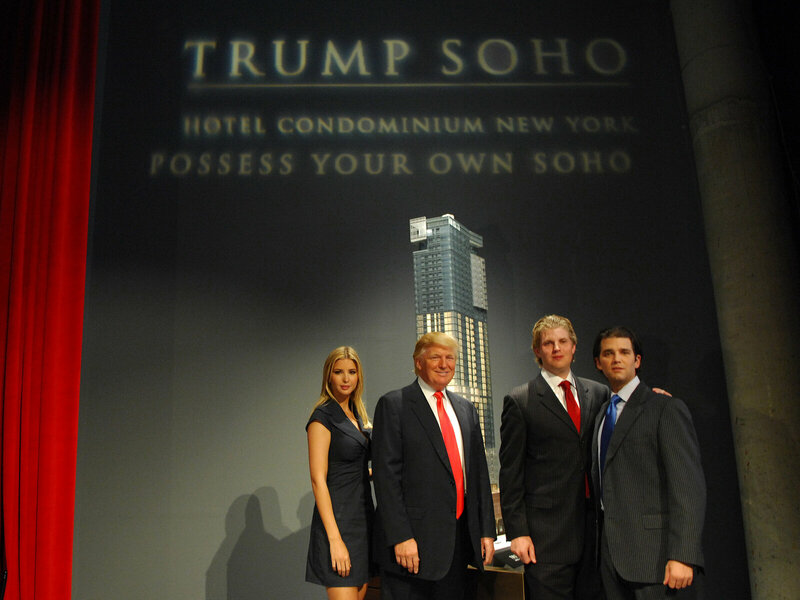 In a New York magazine article, Trump says the idea for the Trump SoHo was presented to him as “a complete proposal” by one of the two developers, Bayrock and the Sapir Organization. The former had been launched several years earlier by two Soviet-born immigrants, Tevfik Arif and Felix Sater. The latter was part of a New York real-estate empire started by Soviet-born financier Tamir Sapir and his son Alex. 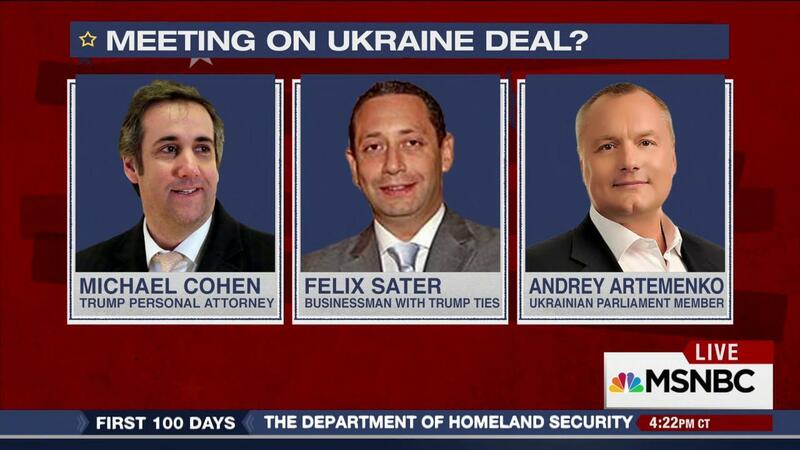 It is this same Felix Sater who with Michael Cohen were part of developing that Ukraine-Russia peace deal in early 2017. And then it was Felix Sater, again with Michael Cohen who were working to get off the ground the Moscow Trump Hotel project in 2016, when the president was running to be elected. What would be so funny, is if it is this Mr. Sater who they are trying to identify because he has been well known in the president’s circle as being a FBI confidential informant. Next Another High School Mass Shooting In Sante Fe SW Texas with At Least 10 Fatalities. Gronda, two comments. This fervor is totally in keeping with Trump’s historical modus operandi – denigrate the adversary not the argument. The other is for the Justice Dept to stare the office. Congressman Nunes, you cannot be trusted with information. Period. You are absolutely right. There is no way that the US Department of Justice can share this info with the likes of Rep. Nunes who is completely untrustworthy. The FBI and DOJ usage of confidential informants is one way that these agencies keep all of us safe. Its agents are simply doing their jobs. I strongly suspect that there never was such an “FBI informant” and that this is a big smokescreen to keep our attention away from the issues that are sinking Donald Trump’s boat, such as the Mueller investigation, Trump’s botching of foreign policy, his wars against private U.S. companies, the Stormy Daniels payment and Rudy’s revelation(s). Nothing to see here folks … nothing at all. I am betting that you are right on the money. But there’s a bit of irony at play here. 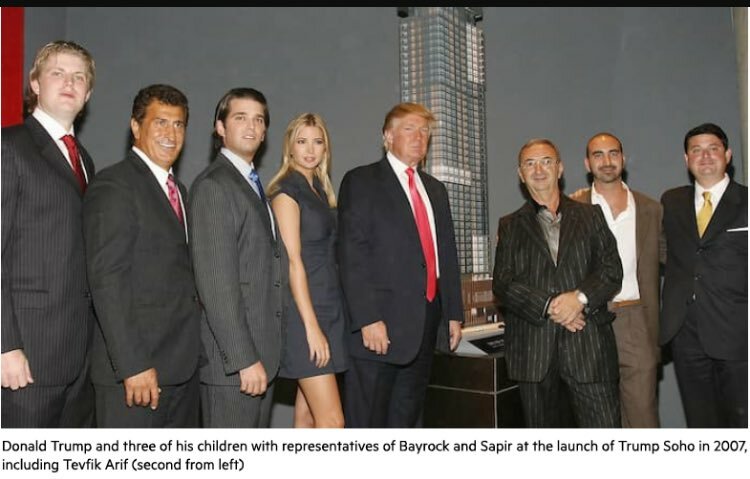 One of Trump’s buddies who hung out with the gang has been a well known, long time FBI confidential informer, Felix Sater. President Trump must be exhausted as he is spending a lot of time, deflecting. Yes, appreciable irony indeed. One would think he would be exhausted, and also spending a lot of sleepless nights. It is all going to close in on him someday … soon, I hope. I’m tired. Hugs! Again and again one has to wonder … if there is no guilt, then why … ?? We all know the answer, He is guilty as sin. He is so guilty that it is hard to keep up with all his misdeeds.